A brand new Annual Inspirations means lots of new papers, embellishments, stamps and more. 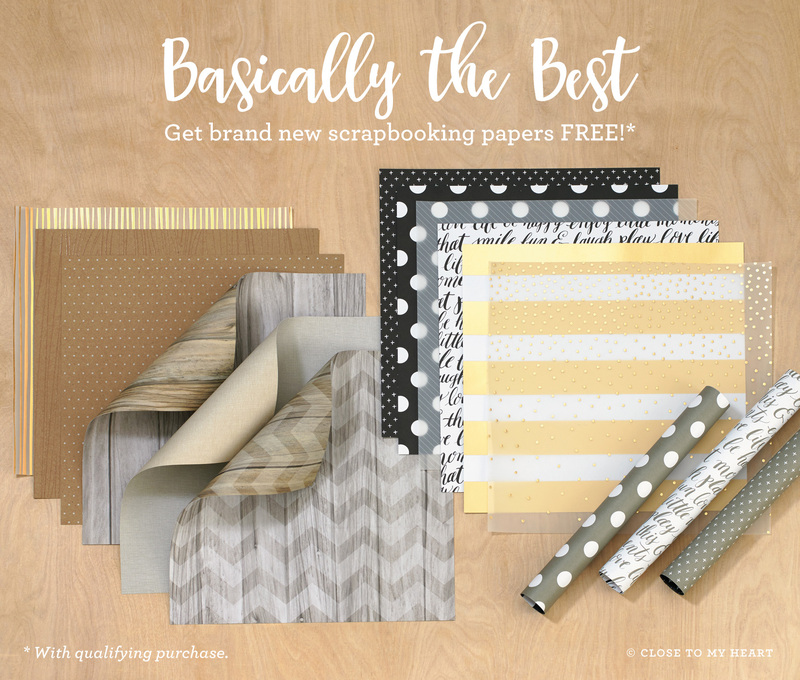 Build your supply of our new Fundamental Paper Collections with the help of this month’s special. 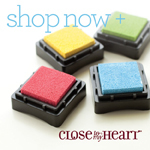 Browse our new products or click here to view a PDF version of our new idea book.